Back to school this week! 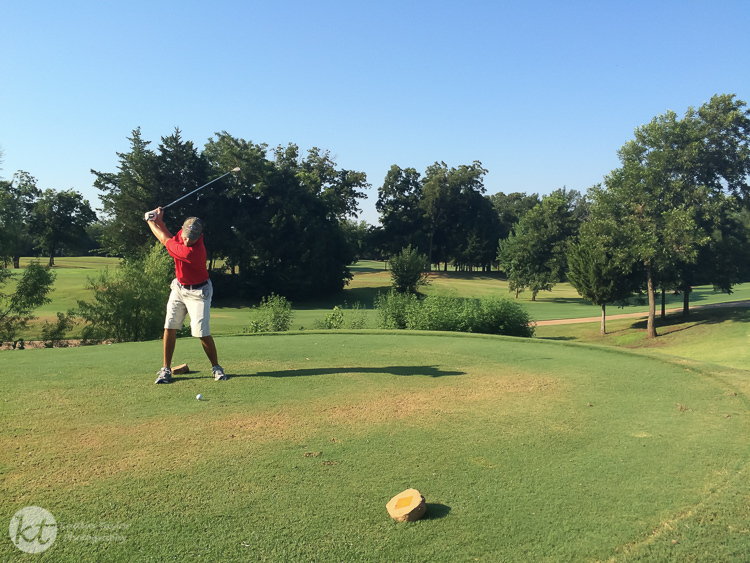 To enjoy our last weekend, we woke up early to hit the golf course. I didn’t want to lug my DSLR out on the course since I needed to focus on playing quicker than normal due to the Saturday crowds. So, here’s an iPhone shot of my husband teeing off. He’s played since he was little and has been quite the patient coach for me. As I’ve learned, our iPhones have been a valuable coaching tool to snap shots and videos of swings.